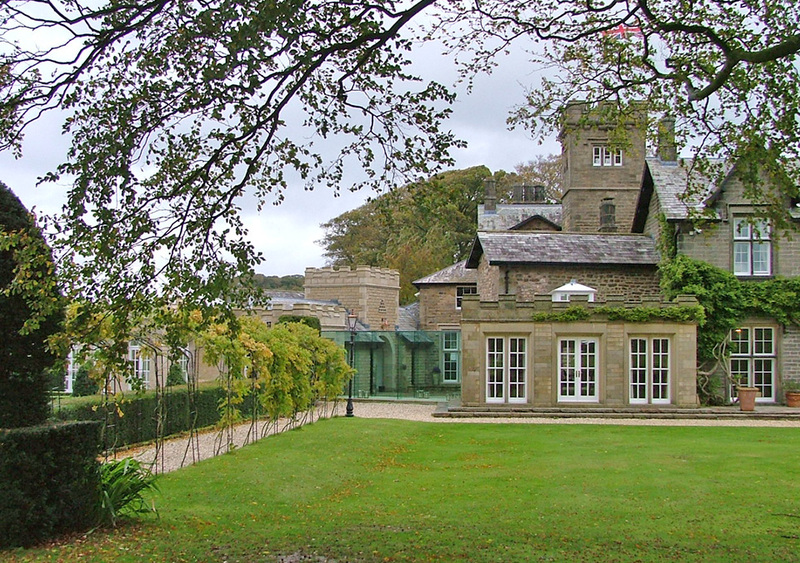 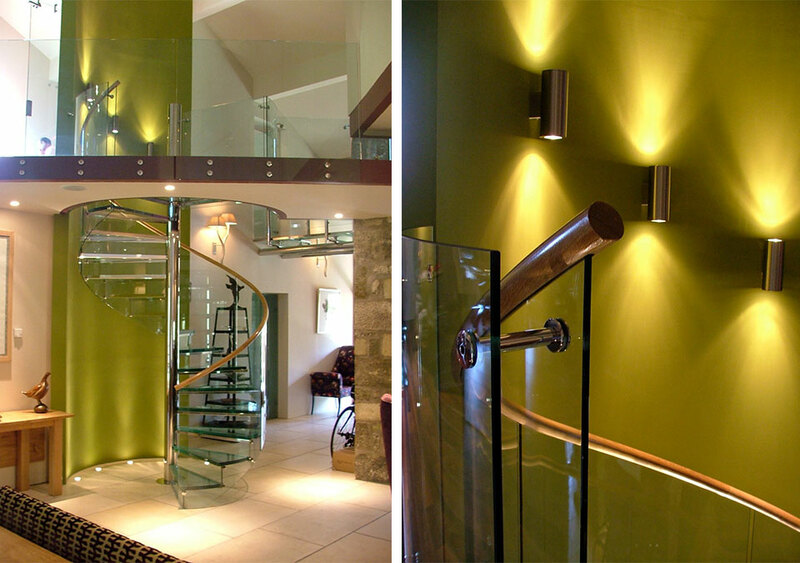 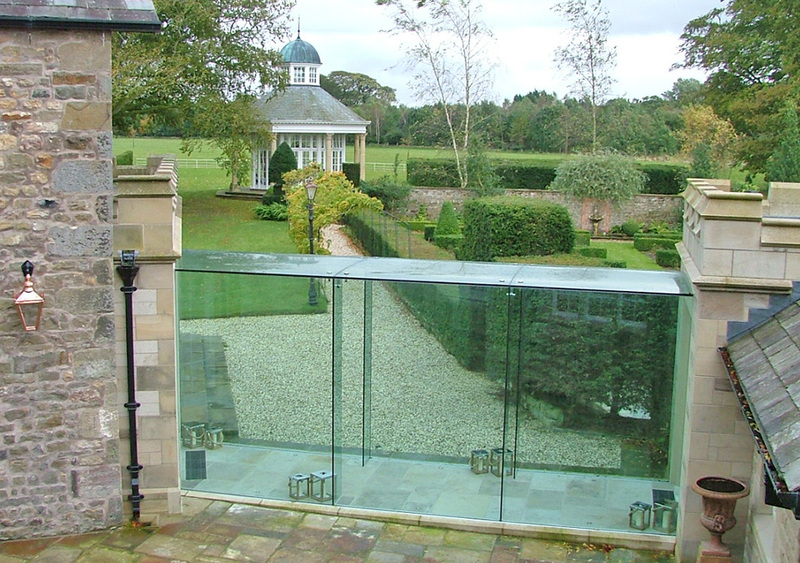 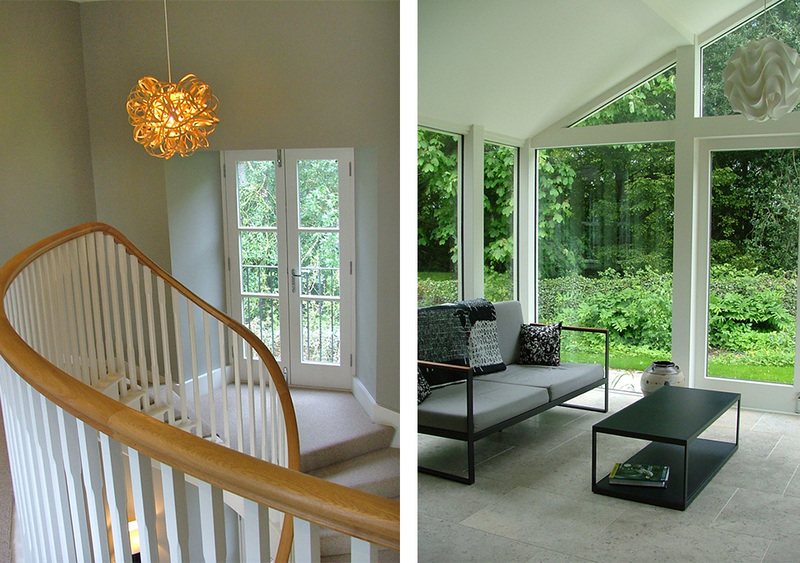 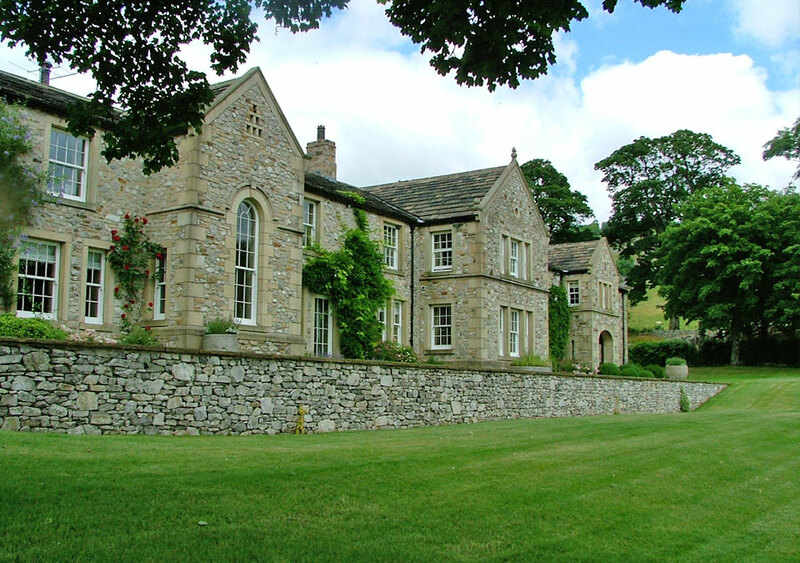 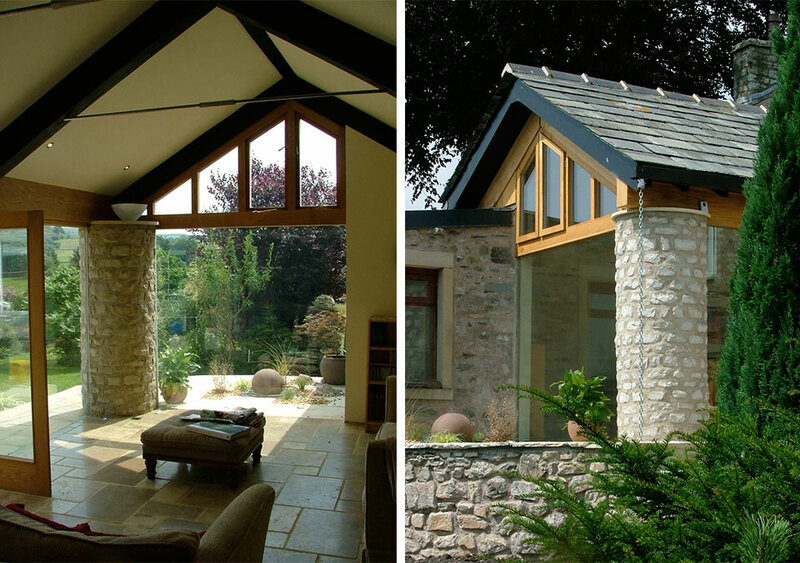 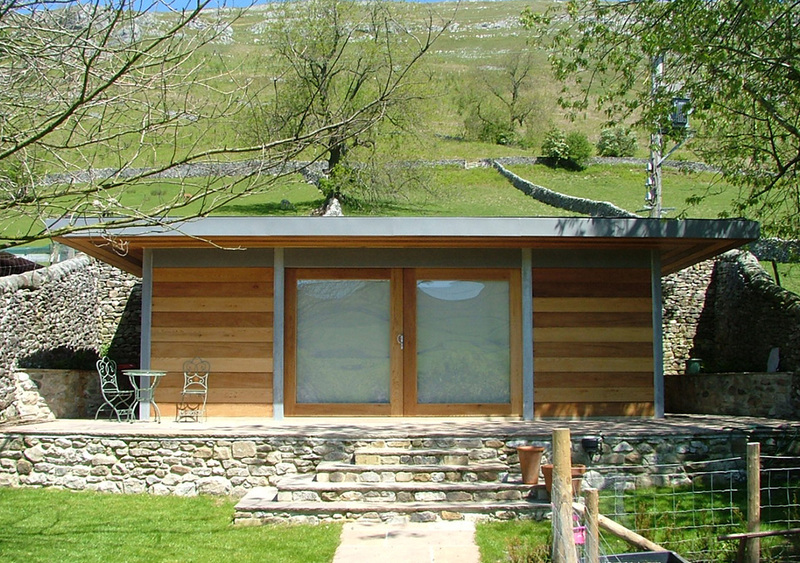 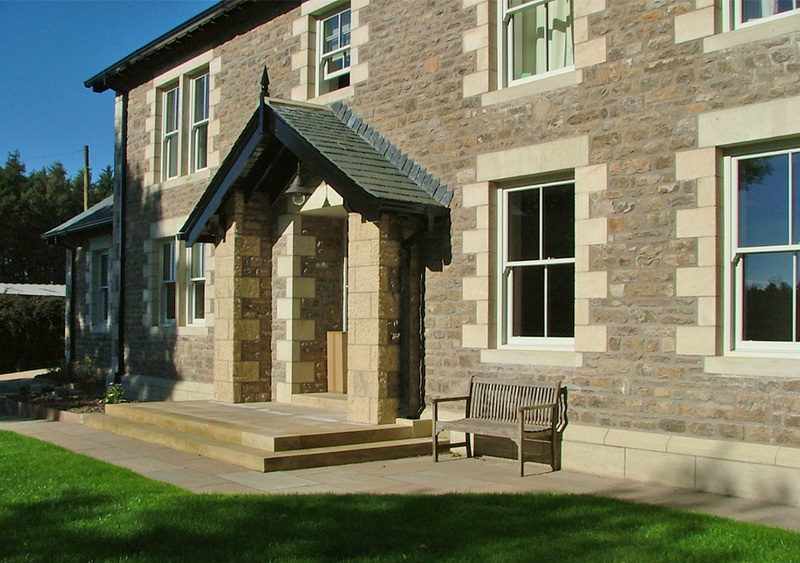 Groves Architects is a small design led practice, established in 2012 in Kirkby Lonsdale by Robert Groves RIBA, who has particular expertise in design and planning within the Yorkshire Dales National Park, Lune Valley and Cumbria. 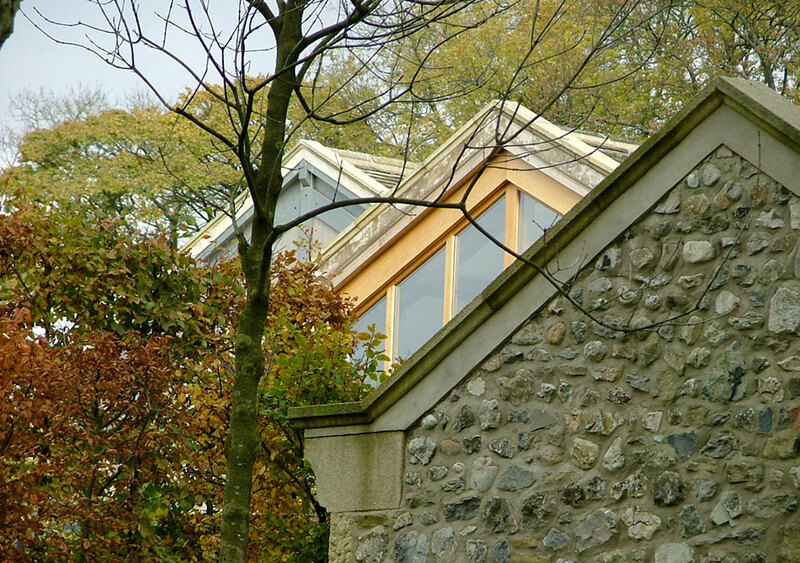 Roberts’ previous 25 years experience was practicing as a Chartered Architect and Director of a practice with offices in Settle and Lancaster. 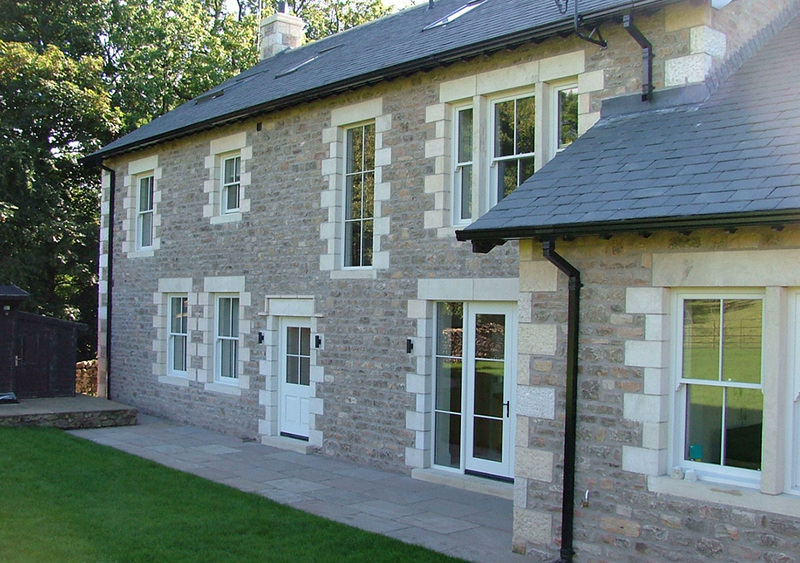 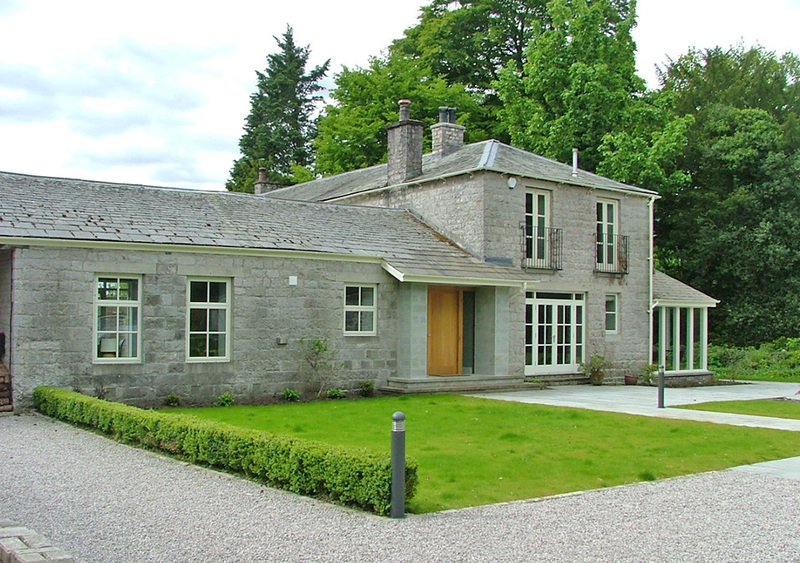 Roberts’ specialisation has been on work on high quality private residential architecture, with also a broad experience in commercial mixed use developments, rural social housing and schools. 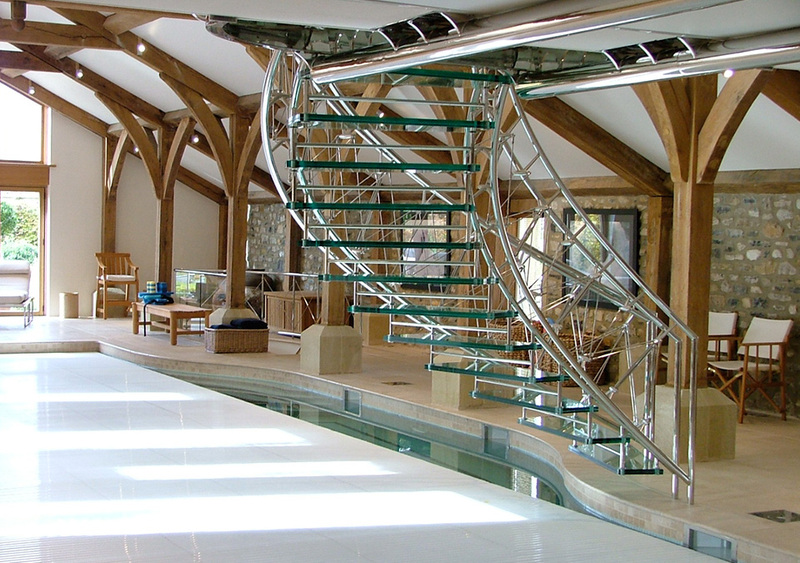 Our aim is to create elegant, functional designs, that are a fitting, unique response to the site, clients brief and budget. 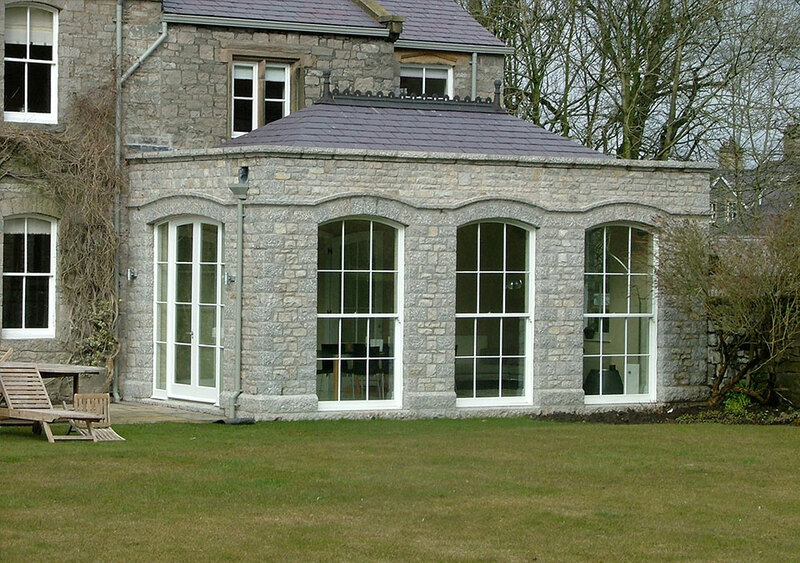 The character of these designs is generated through an understanding and carefully controlled use of proportion, space and light and applying this, together with a good knowledge of building practices and craftmanship, to create a quality finished product.